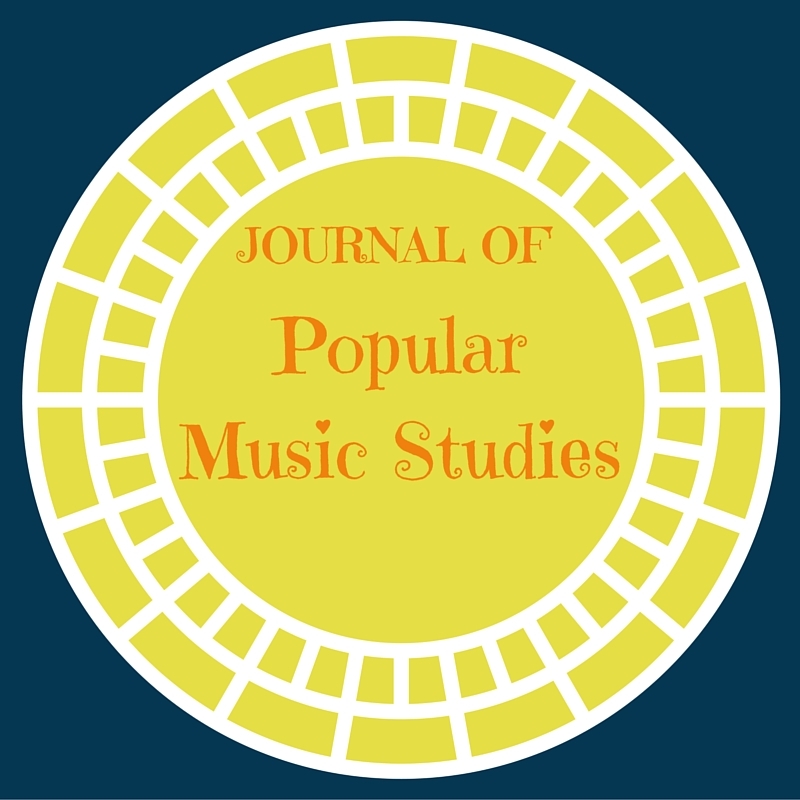 Eun-Young Jung examines how the visuals of Korean music videos by BoA, Wonder Girls and Rain play on “racialized notions of sexuality” and “sexualized notions of racial identity.” . . . . Read more at Public Circulation!